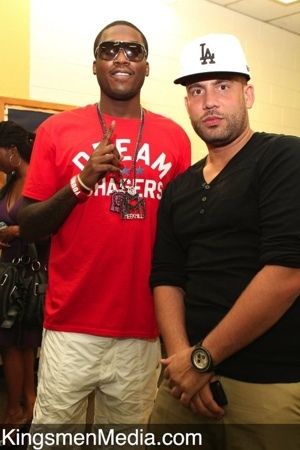 Meek Mill says he didn’t throw a single bottle during the W.i.P. nightclub brawl … neither did Drake nor Chris Brown. Instead, Meek says the real culprits are FEMALE. 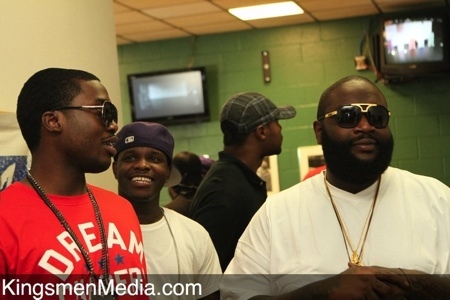 As we previously reported witnesses say Meek — who was hanging at Drake’s table during the June 13 incident — was one of the instigators in the fight. He’s also rumored to have slept with Rihanna. Meek claims he spoke with Chris Brown on the phone directly after the brawl … and both sides agreed they had no problem with the other. My WEED Addiction! Lets Get HIGH!!! !